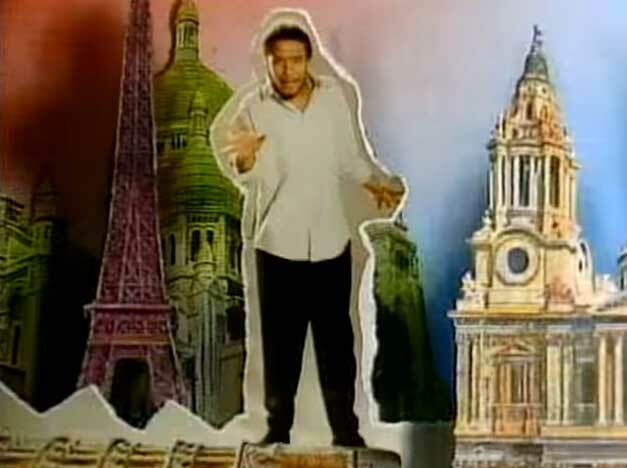 Maxi Priest – Wild World – Official Music Video. 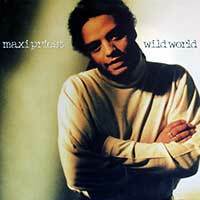 The third single from the 1988 “Maxi” album (named Maxi Priest in the U.S. and Canada). It reached number 3 in Norway and #5 on the UK official singles chart and in Ireland. A song was written and originally recorded by Cat Stevens, it appeared on his fourth album, Tea for the Tillerman (1970).The song has been covered many times, for example by Bette Midler (1971), Mr. Big (1993), John Waite (2004) or James Blunt (2007).